Between February and June 2014, AppAdvice highlighted five Kickstarter projects that we felt would be beneficial to our readers. How are those projects doing? It’s time to take a look. 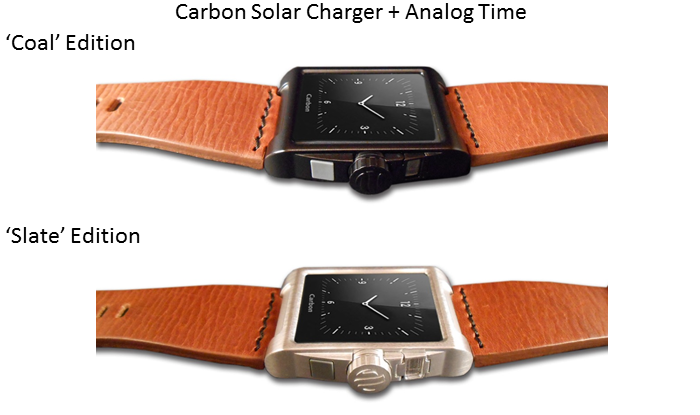 In February, Brent Dirks introduced us to Carbon, a solar-powered backup battery for mobile devices that looked a lot like a watch. When the Kickstarter project ended, nearly $20,000 was raised. Unfortunately, this wasn’t enough to get the project off the ground. In May, a new Kickstarter project for Carbon was announced, and proved successful. EnergyBionics is currently working on fulfilling Kickstarter orders. This interesting device had a simple purpose: it allowed you to print images from your mobile device without a Wi-Fi connection. Instead, it worked with a 3G data connection or better. 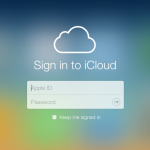 “And the system also comes packed with a number of social features. 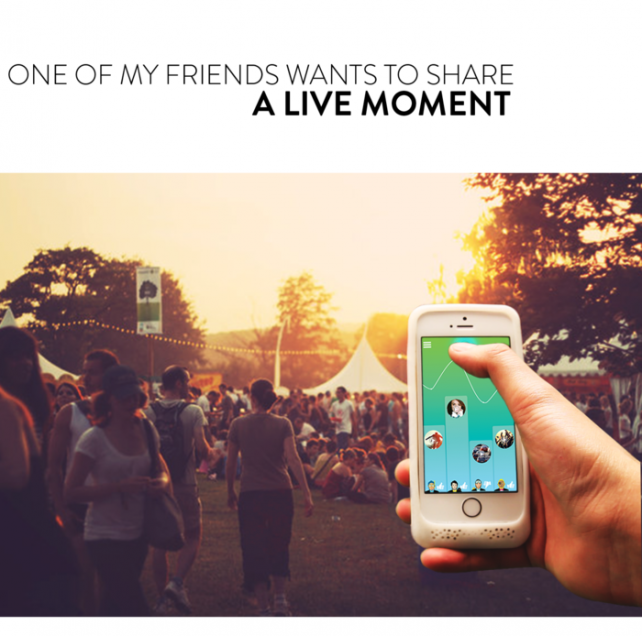 Users can share images with other LifePrint users around the world. Users can also “follow” specific users and receive prints of their images,” according to Dirks, who wrote about LifePrint in March. The project raised nearly $99,000, but this was short of the goal. Our attempts at contacting LifePrint about the future of the project have gone unanswered. Twelve Monkeys Company called it “the first smart battery-case for iPhone.” We liked calling it by its cool, actual name, the Feeling Skin. Unlike other iPhone cases on the market, this one could automatically detect when your phone battery was running lower. When it did, it would recharge the battery automatically. Just before the required $40,000 was raised for the Feeling Skin in May, its creators pulled the project from Kickstarter. Today, the French-based Twelve Monkeys Company is working on a new case for iPhone called Pure. The weakest point on any USB cable is right below the connector on either side. The Snakable came with a built-in strain relief system that protects the cable from over-bending and possible breaking. The project was successfully funded in May. A few months later, the official Shakable store opened online. The first devices will be ready for shipment later this quarter. 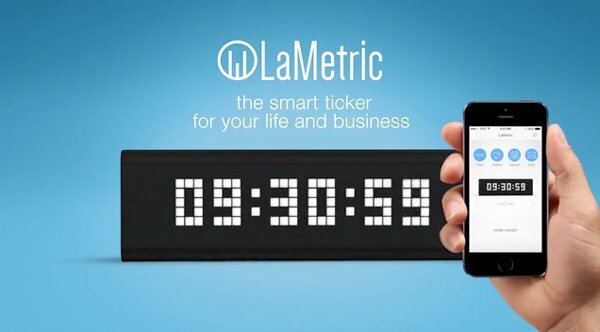 Billed as a real-time, smart display, the LaMetric has proven to be the most successful project on our list. Combining icons, scrolling text, sound, and more, the smart ticker device works via an iPhone. In June, the folks over at Smart Atoms raised $370,000 for their project; their initial goal was $69,000. Earlier this month, the LaMetric was on display at the Consumer Electronics Show in Las Vegas, Nevada. 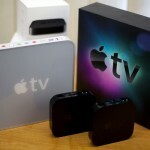 The first units will ship this spring, with production being handled by a familiar company, Foxconn. 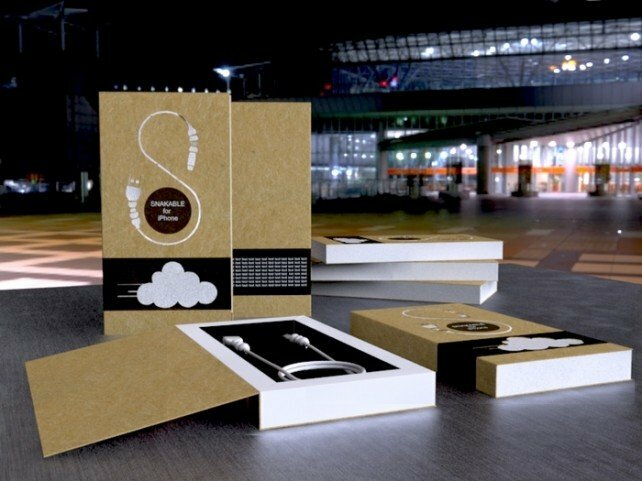 We enjoy highlighting Kickstarter projects that we feel will interest our readers. We also like to see whether those projects have lived up to the hype. We hope to publish more articles like this one in the coming months.